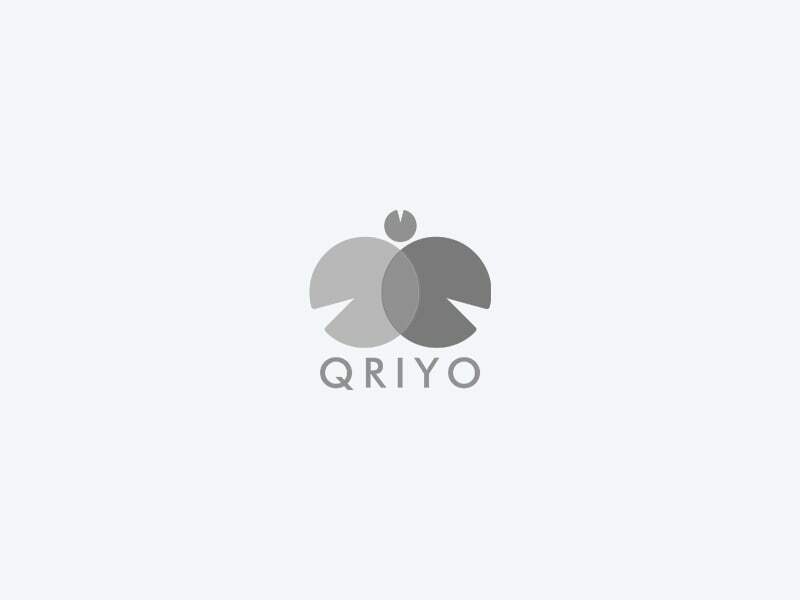 Get the Class 11th Commerce All Subjects Combo Course by Qriyo to find tutors for your child studying in Class 11 at home. We make sure your child gets the personalized attention he deserves. Brief Overview of the Subjects.